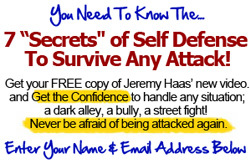 Self defense training is more than learning a handful of self defense techniques, it’s developing a combatives mindset to go with the self defense moves you learn. Copyright © 2019 ARCS Self Defense. All rights reserved.